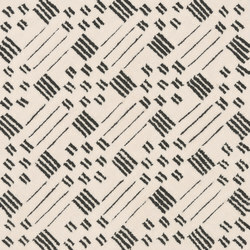 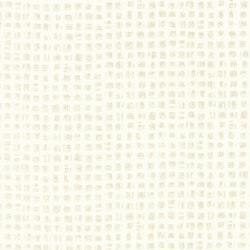 The faux plain FILIA impresses with lots of sophistication and the “je ne sais quoi". 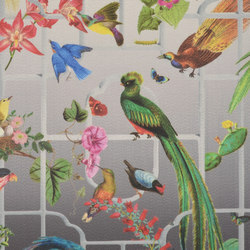 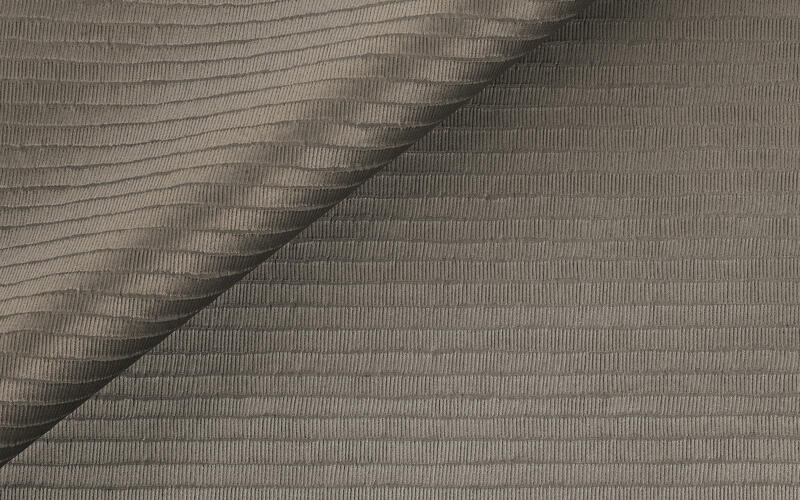 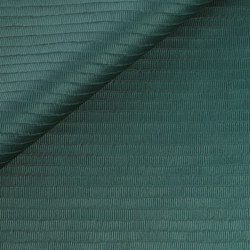 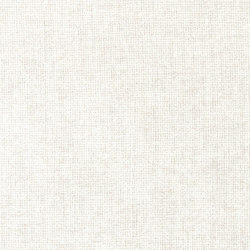 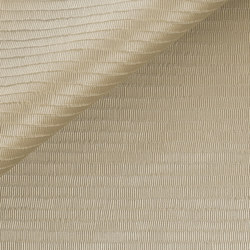 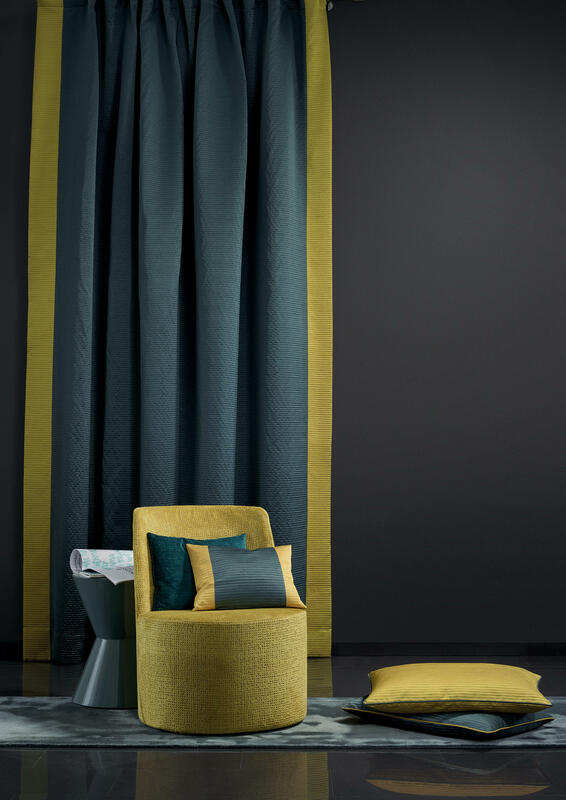 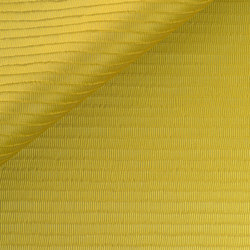 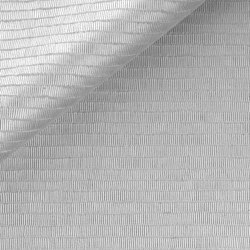 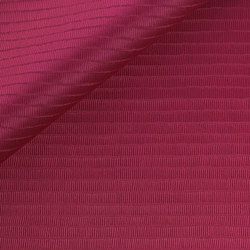 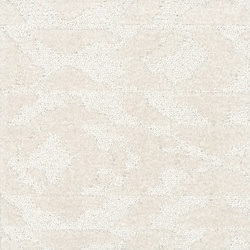 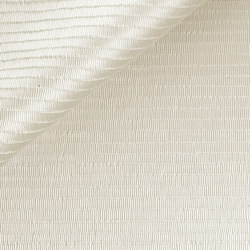 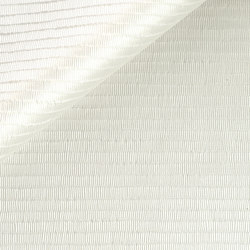 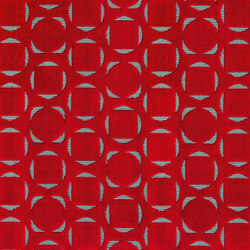 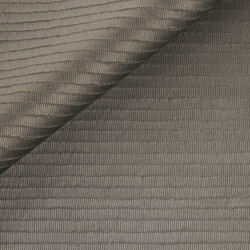 Woven on a fine polyester warp its appearance and touch are reminiscent of an opulent silk quality. 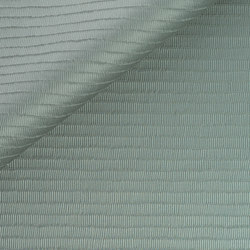 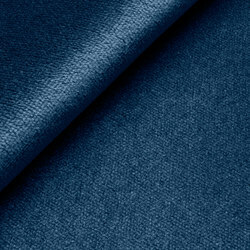 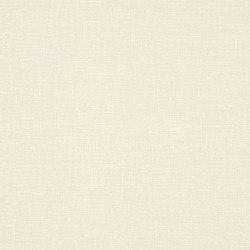 The shrink yarn provides the light crash effect in the finish as well as the fine, lofty structure. 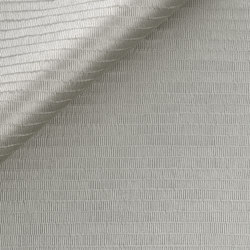 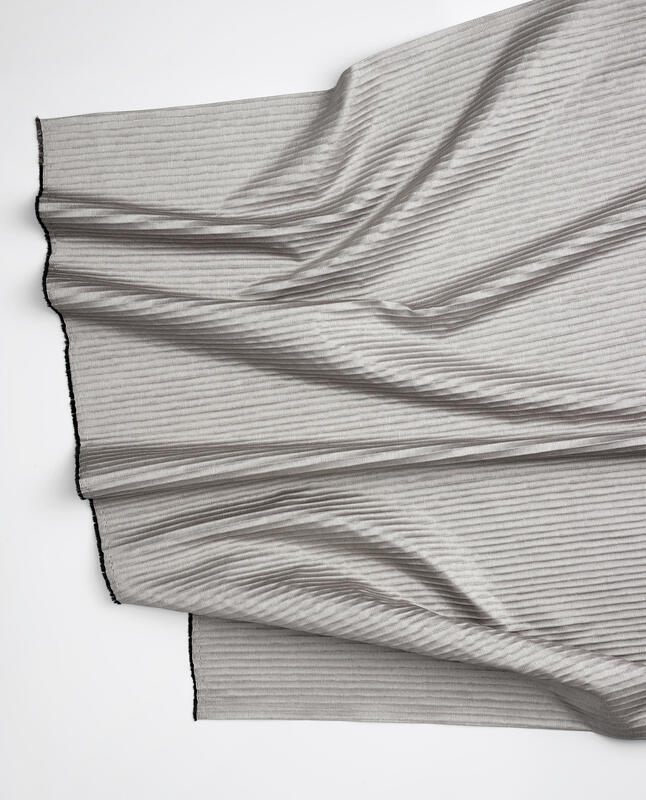 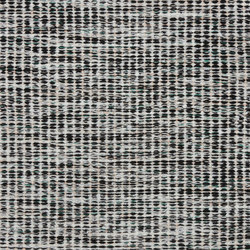 The surface is structured, lightly open and lets the contrasting weft colours emerge. 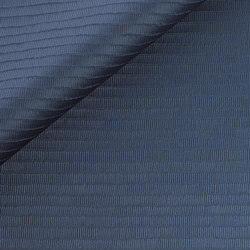 This decorating quality of abundant drape can also be used for slip covers. 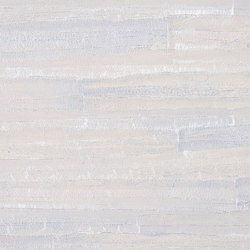 FILIA is available in 13 selected colours ranging from neutral to strong hues.